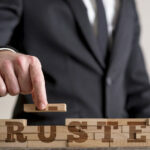 Villa del Palmar Timeshare Promoters - Beware? Those who are looking to invest in a timeshare in Mexico will find that the market is full of providers, promoters, and, of course, dangers. If you’re here on this website then you’re clearly doing your research which is a great sign! 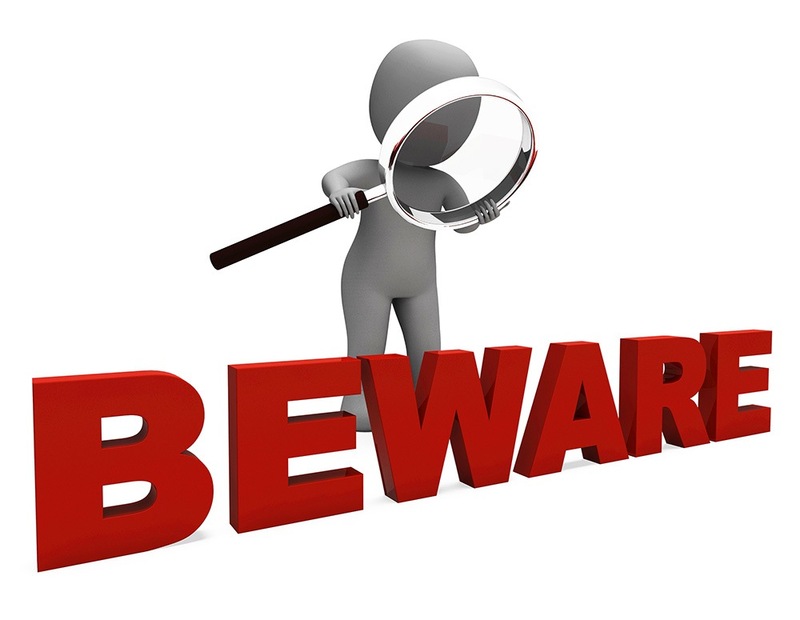 Well, not only can I clear up the issue of whether you should steer clear of Villa del Palmar timeshare promoters; I can also give you advice on how to spot phony companies and reps.
Is there a danger of being scammed by a Villa del Palmar timeshare promoter? So long as the representative is genuinely employed by the Villa del Palmar, there is no danger of being scammed! Villa del Palmar is a legitimate provider with many resorts in places like Puerto Vallarta, Cabo san Lucas, and Cancun (to name a few). How can I tell which promoters are genuine? If the Villa del Palmar timeshare promoter is located inside the airport then they will be trustworthy and legitimate; authorization and identification are required to pitch inside the airports of Mexico. Please note that this does not extend to those reps who may approach you in the airport car park. If they have the appropriate identification; those who promote their companies in public places will have identification from the local authorities which authorize them to promote timeshares in public. They will also have identification from their company! Can they offer you a tour of the resort? A legitimate Villa del Palmar timeshare promoter will be able to offer you a tour of the resort, and will only ever ask you to sign paper on-site, in the resorts sales room. If you are not given a tour, or are taken elsewhere to sign paperwork then do not sign; report the incident to the resort. 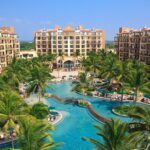 What should I do if I have an issue with a Villa del Palmar timeshare promoter? All Villa del Palmar staff are given extensive customer service training so you should rarely have a bad experience with one! If you do, however, then you should contact the Villa del Palmar timeshare resort that is being promoted via its website or by telephone.